There are two public resources that provide valuable information about some of the most important sections of Nebraska landlord/tenant law: the U.S. Department of Housing and Urban Development and the state’s revised statutes. 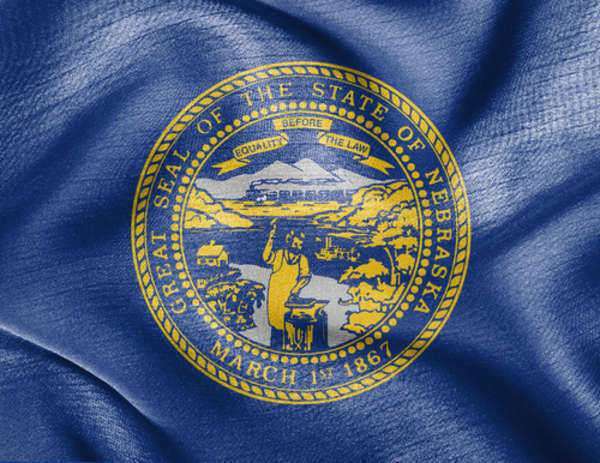 The majority of information about Nebraska landlord/tenant law in this article is referenced from the revised statutes, but you can find more information under HUD at the following link. NE landlord/tenant law allows the landlord and tenant to change responsibilities within the lease. However, any changes within a lease and shifted responsibilities must still meet other sections of Nebraska landlord/tenant law. This NE landlord/tenant law states that a landlord cannot charge more than one month of rent for a security deposit unless there is a pet. After the termination of tenancy, this Nebraska landlord/tenant law states a landlord must send an itemized list of damages and deductions within 14 days of obtaining the former tenant’s forwarding address. According to this section of Nebraska landlord/tenant law, a landlord cannot evict a tenant because they have brought legal action against the landlord, the tenant has become part of a tenants’ union, or a tenant has complained to a government against about building and housing codes. Under Nebraska landlord/tenant laws, a landlord can only evict a tenant if they default in rent, the violate housing or building codes, or directly cause damage to the premises.